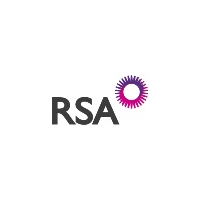 RSA Insurance Group plc (LON:RSA) announced that Scott Egan, Chief Financial Officer of RSA since October 2015, will assume the role of Chief Executive of RSA’s UK & International division with effect from 5th February 2019. He continues as a member of RSA’s Board reporting to Group CEO, Stephen Hester. 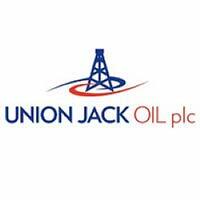 The appointment is subject to regulatory approval. Recruitment of a new CFO for RSA is underway and an appointment is expected to be announced in the coming weeks. Steve Lewis, currently Chief Executive of RSA’s UK & International division, who joined RSA in January 2015, will step down from this role and leave RSA. “I’d like to thank Steve for his service to RSA over the last four years, leading a comprehensive restructuring of our UK&I businesses. In this period there have been some notable successes, although UK results in 2017 and 2018 have disappointed, particularly due to ‘London Market’ losses in areas now subject to the portfolio exits announced last year.